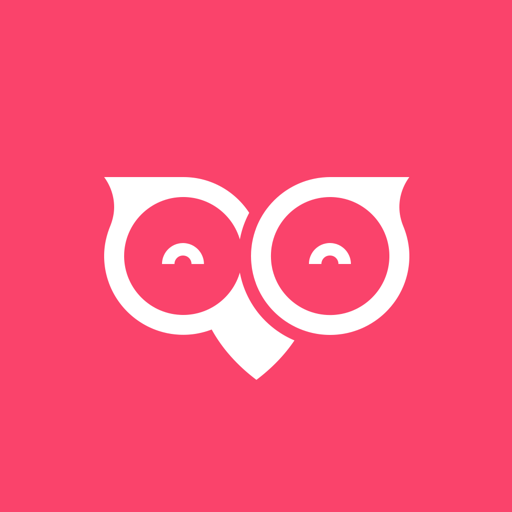 Ever want to set up tasks based on customer activity? Want to automate most of the communication that you do with customers or set up customer tagging based on their activity? With Flow, you can set up automated tasks to minimise manual processes and receive data and implement tasks without requiring too much input from your side. With this automation app, you can save time you usually spend categorising your customers and manually sending promotions to specific customers. 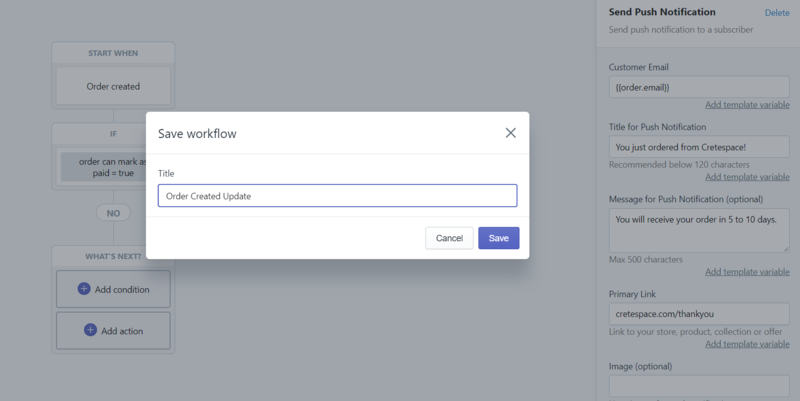 Once you set up Flow, you can leave it to the app to automatically manage functions and tasks by capturing activity on the storefront and triggering tasks based on the conditions that you have specified. 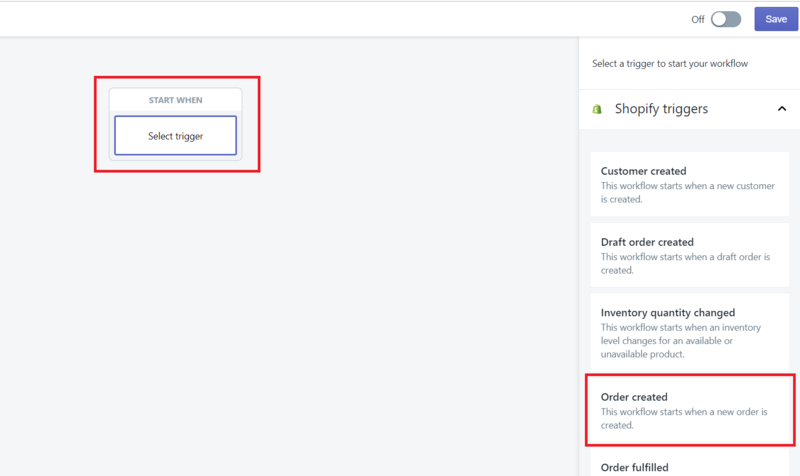 Shopify has a comprehensive guide on using Shopify Flow that gives you a detailed understanding of this feature. What can you do with Flow and push notifications? What’s exciting about this integration is that you can easily send quick updates to your customers about their orders or even send short promotions about new,exclusive products whenever you update your inventory. Create a well-structured customer journey to keep customers informed about their latest order without spamming their inbox with every update. Set up triggers to send promotions about limited edition products. What can you do with the Shopify Flow x PushOwl integration? This action sends a push notification to a subscriber when the workflow is triggered and the conditions are met. This notification is personalized to each subscriber based on their activity and this action is based on each subscriber. For example, you can set up a workflow where a push notification is sent to someone if they have ordered from your store 4 times. This action sends a push campaign out to all your subscribers based on the trigger and the conditions set within the workflow. Note: Your workflow will not run if you use the 'Send push notification' action for triggers that are based on product or inventory changes. 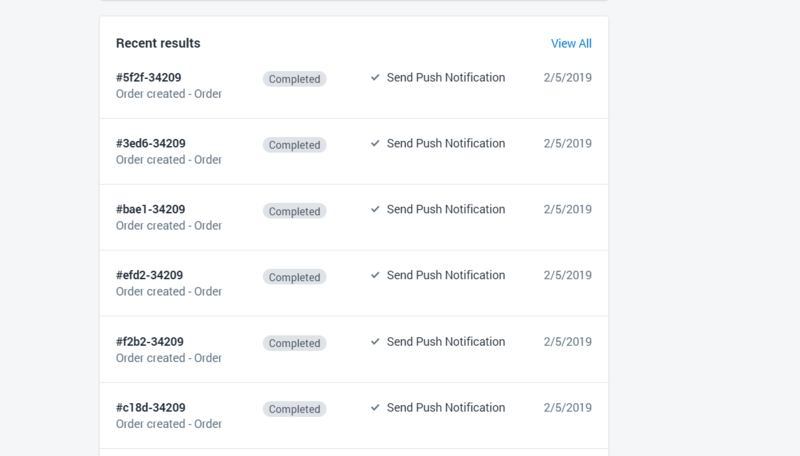 For example, you can set up a workflow where a push notification is sent to all your subscribers when you add a product with the tag 'limited'. Install Shopify Flow and PushOwl. 2. To maximize this feature, we recommend that you install other apps to make the most of Shopify Flow. These include Smile.io, Social Shop Wave, Wishlist Plus, and Back in Stock, to name a few. 1. Click on Shopify Flow under ‘Apps’ to get started. 3. Select ‘Add Trigger’ and click on the trigger you want to use. For this example, let’s set up an automated push notification to be sent when someone orders from the store. 5. Select ‘Add Condition’ and under the dropdown, click on ‘Can mark as paid’. 6. In the second dropdown, click on ‘is true’. This means that the push notification will be sent to customers who ordered and paid for the product. 7. Then, select ‘Add Action’. A sidebar will appear on the right. Scroll down to find ‘Send Push Notification’. Customer Email: Select ‘Add Template Variable’ and click on ‘Email’ from the options in the list. Title for Push Notification: Insert a title to be shown within the notification. Message for Push Notification (optional): Insert a message. This will be seen under the title within the notification. 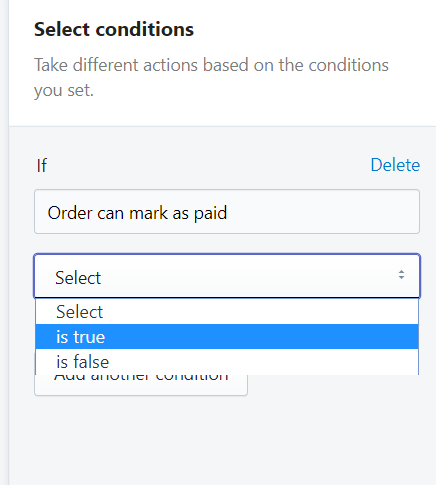 Primary Link: You can choose to link the notification to your store or you can select ‘Add Template Variable’ and click on ‘Display Fulfillment Status’ to take customers to their order tracking page. Image (optional): You can choose a template variable or leave this field blank. 9. Click ‘Save’ once you’re done. 10. Name the workflow and click ‘ Save’. 11. Click on the switch on the top right to enable the automation. 2. Click on a workflow to expand it. 3. You can see the report of the workflow here. Send a push notification when a product has been delivered. Send a discount to a repeat customer. Send a push notification updating about a refund. You can always experiment and set up your own workflows based on the kind of automated push notifications you want your customers to receive.